If you are entrusted with protected health information, you have the responsibility to protect that data from accidental or malicious exposure. Learn how and where to use resources to manage your risks in a cost-effective and efficient manner. HIPAA rules and regulations may be updated, amended or repealed at any time. 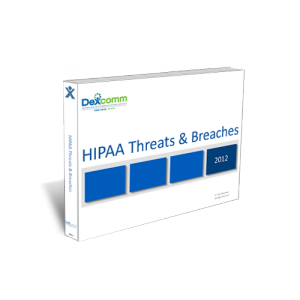 You or a legal professional should ensure your HIPAA program and policies comply with current rules and regulations.